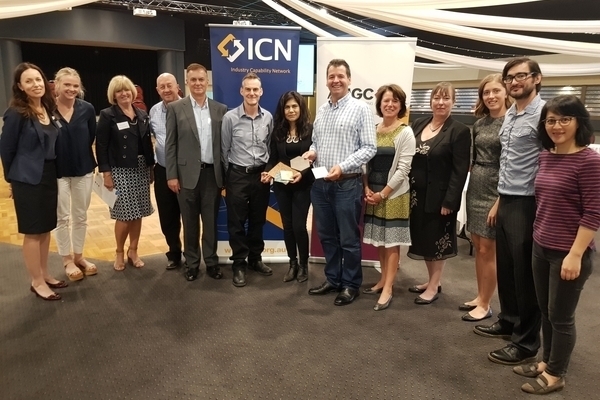 AMGC in collaboration with Industry Capability Network (ICN) held an ‘Industry capability connect workshop’ in Orange on 28 February 2019. Attendees heard from keynote speakers about the latest opportunities to enhance their manufacturing capability, government grants, reducing waste and building better economies and communities. To participate in upcoming AMGC events, keep up to date on our events page and subscribe to our monthly newsletter.